Today I’m excited to help unveil the cover for Deception So Dark, the second installment of Clara Kensie’s super-romantic YA paranormal thriller Deception So series. 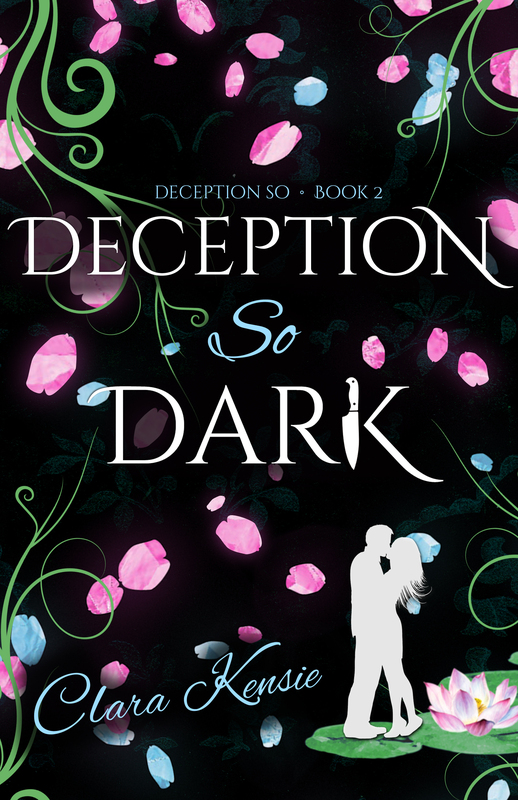 Deception So Dark is available for preorder now! You can also add it on Goodreads here.